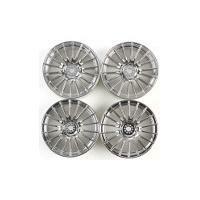 84241 Medium-Narrow 10-Spoke Wheels White/Chrome Rim (±0) 4PCS. 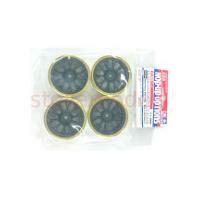 84242 Medium-Narrow 10-Spoke Wheels Black/Gold Rim (±0) 4PCS. 84243 Medium-Narrow Mesh Wheels White/Red Rim (+2) 4PCS. 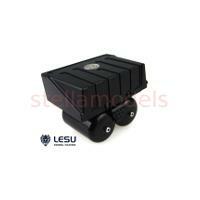 84245 Medium-Narrow 10-Spoke Wheels Black/Chrome Rim (±0) 4PCS. 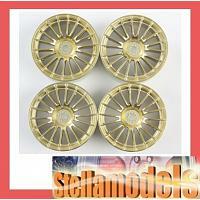 84246 Medium-Narrow Mesh Wheels White/Gold Rim (+2) 4PCS. 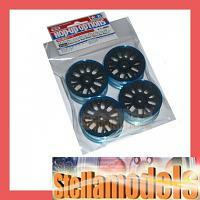 84248 Medium-Narrow 10-Spoke Wheels (White & Blue Rims/±0) 4PCS. 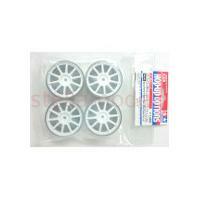 84251 Medium-Narrow 10-Spoke Wheels (White & Red Rims/±0) 4PCS. 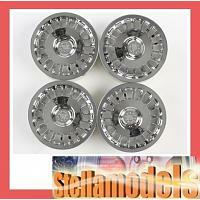 84253 Medium-Narrow Mesh Wheels (Black & Chrome Rims/+2) 4PCS. 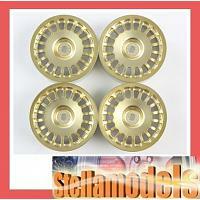 84254 Medium-Narrow 10-Spoke Wheels (White & Gold Rims ±0) 4PCS.